Vicarious Visions' remaster of the first three Crash Bandicoot games has been something I've been looking for to for a minute now. 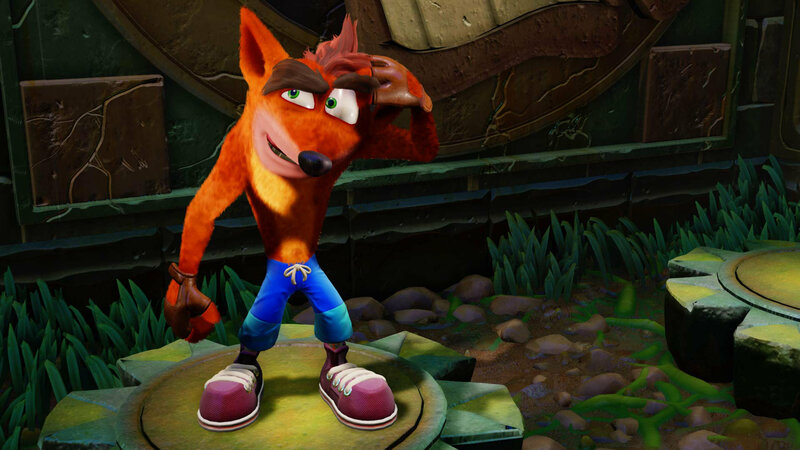 Including the first three Crash titles (Crash Bandicoot, Crash Bandicoot 2: Cortex Strikes Back, and Crash Bandicoot: Warped), Crash Bandicoot N. Sane Trilogy features new animations, better cinematics (enhanced for 4K and PS4 Pro), and a fully remastered soundtrack. It's also touting full analog stick support and new checkpoint saving systems. It's basically a full remaster down to the bones and that sounds awesome. Crash Bandicoot N. Sane Trilogy will release on PlayStation 4 and PlayStation Pro June 30th for $39.99.